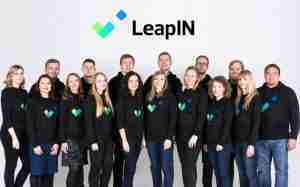 If you want to join Estonian e-Residency and start an Estonian e-Business we highly recommend you use the LeapIN services! We've been with them since the beginning and we couldn't be happier with their service! Use our voucher/promo referral code by inserting SKOOKUMFILMS on the Referral Code field during the sign up process and get a €100 credit discount! Next: Next post: Get Artlist for Free!